They understand what leadership really is, and develop an Exceptional Leadership focus on understanding the humans they lead over their technical expertise. BUT…at the core of this ideal, lies and Exceptional ME! 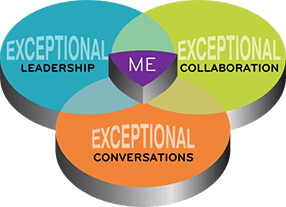 Leadership develop begins with self-leadership – a deep awareness of self and how that self impacts others and outcomes. We begin the leadership journey with becoming a Leading Human! Having a highly collaborative and functioning team gives you an advantage in meeting organisational and educational needs, gaining clarity around role expectations and accountability, and enabling quick wins. This workshop focuses on the five key requirements for a team to be highly functional (the T.R.E.A.T Model) along with an understanding of the latest science and thinking around ‘teaming’ and collaboration. Change happens one conversation at a time Using powerful conversation skills to inspire and influence our people spend 80% of their workplace time in conversation, and on average, 37% of their time in meetings. This presents you with a huge opportunity for focused, quality thinking and to target and influence behavioural change. Investing in this skill will reduce time wasted on non-useful conversations, meetings and interactions and get your team focused and functional – and most importantly, improve the quality of thinking. Quality conversations lead to quality thinking and decision-making which lead to quality outcomes. 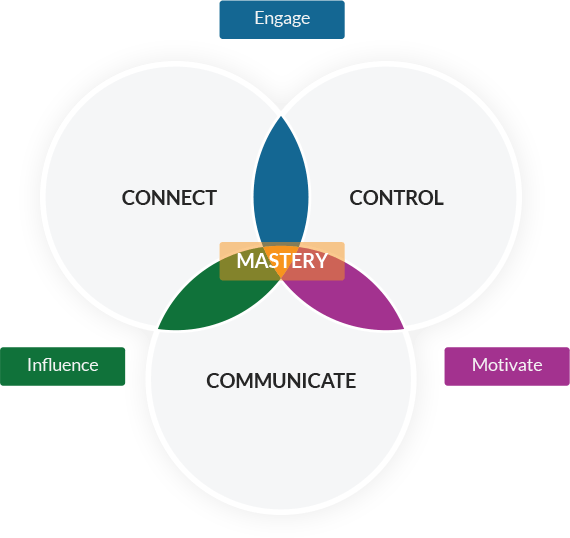 When mastery in these three spheres is achieved the REWIRED Leader has the tools and skills to ENGAGE self and others, to MOTIVATE self and others and to INFLUENCE self and others. Improving leadership performance is about identifying and creating sustainable and useful behaviour change, and that is easier said than done. As humans, we are hopelessly inept at sorting out our own brains and minds. That’s where coaching comes in! 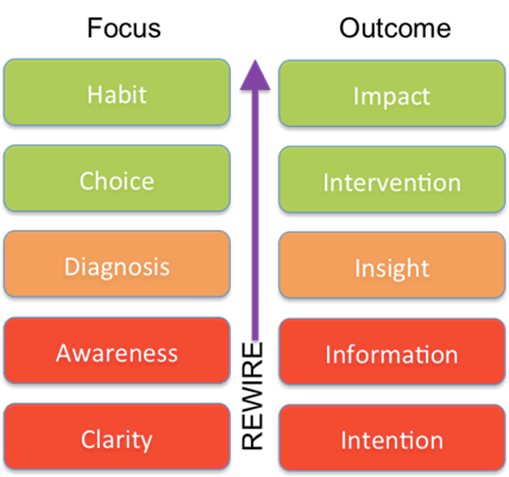 Our REWIRE process takes your leader on a journey from Intention to Impact. the best YOU that you can be! It’s been a month since I started Michelle Loch’s “My Brain Academy” and there are so many aspects of it that I enjoy. First and potentially the most important is that I can watch the video casts when it suits me on whatever device I want to use and I can shift between devices. It is so easy and flexible that you can fit it into a busy lifestyle without it feeling like an unwelcome cost to your time. The content is delivered in a variety of ways to also suit your preferred style of learning. Video casts, documents and workbooks are available for all modules and are displayed in an intuitive format. 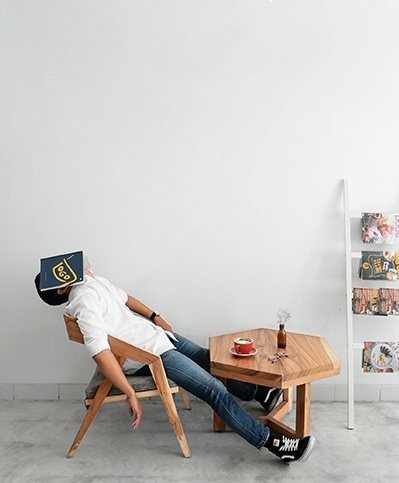 The modules in MBA are packed full of detailed information and easy to apply strategies to really tap into what can help you achieve and maintain PEAK brain functioning.